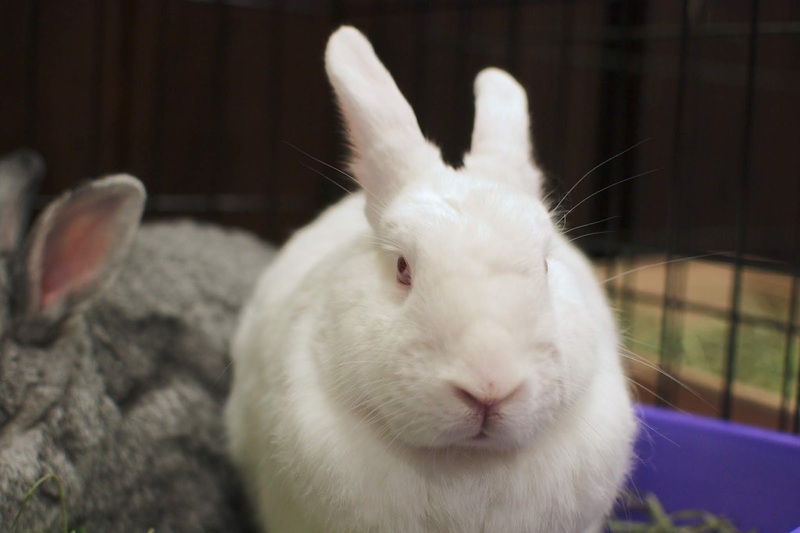 PS: Sugar and Spice are a wonderful, friendly, bonded pair looking for a forever home. Both were very relaxed, curious and friendly. We joined them when it was Sugar's turn to dispense disapproval.